This documentary provides an in-depth view of the rise of communism in China and Mao Zedong, who lead the revolution and changed China forever. 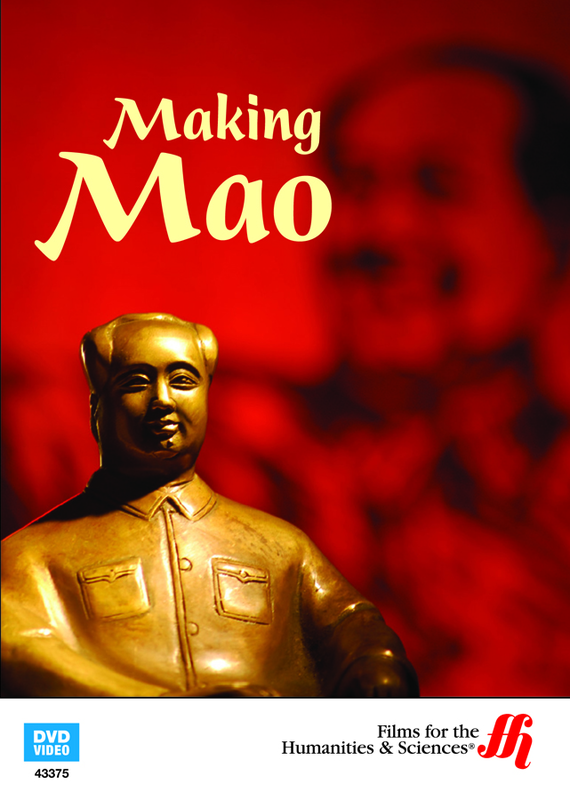 Explore the birth of communism in China and the rise of Mao Zedong, who was promoted to the Chinese people as a God. The political revolution in China touched many thousands of lives and changed the way Chinese people interact with one another and others around the world. 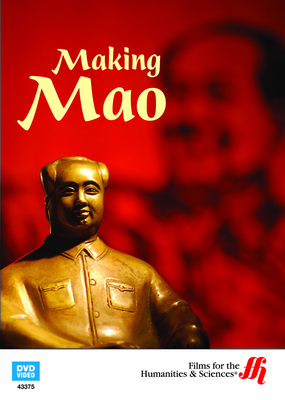 This documentary walks through the transformation of China and how Mao became a world figure. The effect on the lives of everyday people is highlighted, as well as the economic impact of communism on the Chinese economy. This documentary allows westerners, as well as other foreigners, to better understand the forces at work in China. Current day politics can be traced back to Mao and early political leaders.